Writing anything down helps us to remember it better. 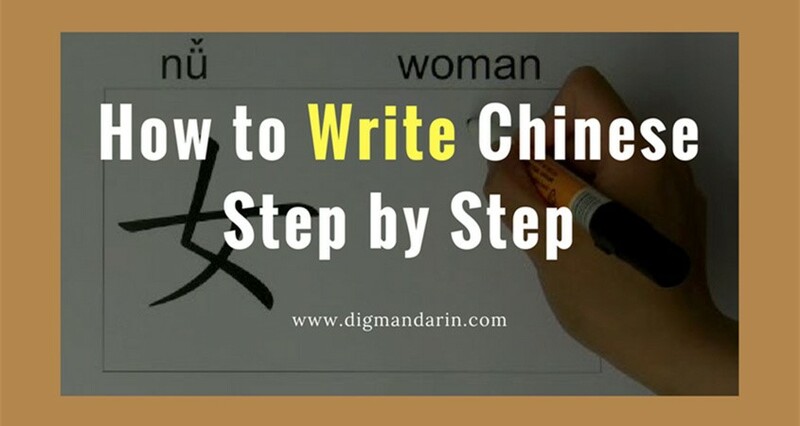 A quick web search will yield a plethora of websites, software and mobile applications that all promise to significantly improve your Chinese handwriting skills. 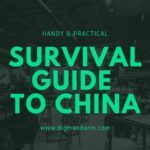 With all the options out there, it can be confusing to find those that are the most effective – that’s where this article comes in! 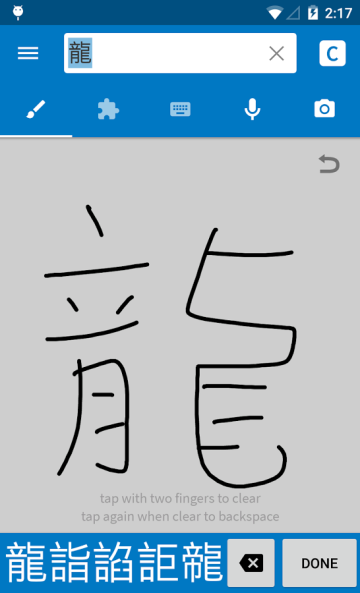 The most well-known resource to improve one’s Chinese handwriting is Skritter. 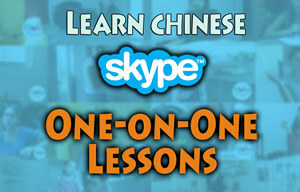 The website itself, as well as its companion iOS and Android apps, is a very enjoyable and effective way of learning. Skritter is fun and engaging (if not downright addicting!). Its repetition-based system is very well scheduled. If you’ve failed to write a particular character more often than another, it will be shown again at an increased rate. Similarly, a character which has been written multiple times without mistakes will be shown at a greatly reduced frequency. Skritter’s handwriting recognition system checks whether your stroke order is correct or not, and if you are lost, a quick tap on the screen will show you a hint as to the next step. 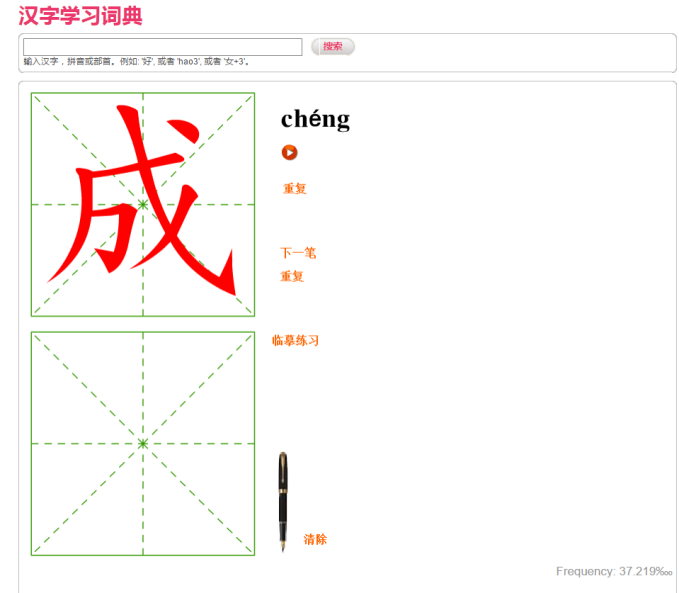 Another tool that allows you to boost your writing skills is Arch Chinese Handwriting Practice. 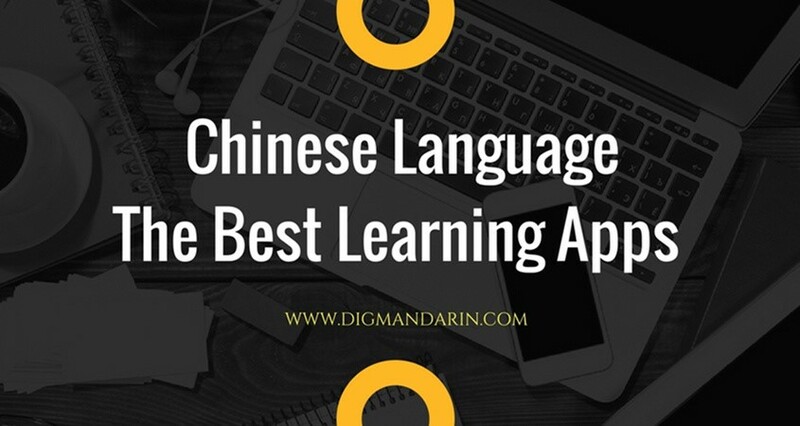 It uses handwriting recognition technology to provide instant feedback about the stroke order and form of various components of Chinese characters. 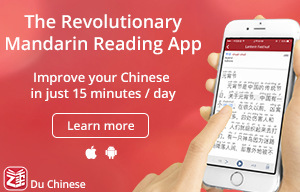 Unlike the Skritter app, though, Chinese Time School’s tool doesn’t provide any feedback. 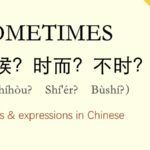 Furthermore, Skritter’s vocabulary lists include thousands of items, while this website has only 500 basic Chinese characters. However, it is better than nothing, especially for beginners. On the iOS App Store and Google Play, more free alternatives may be found. 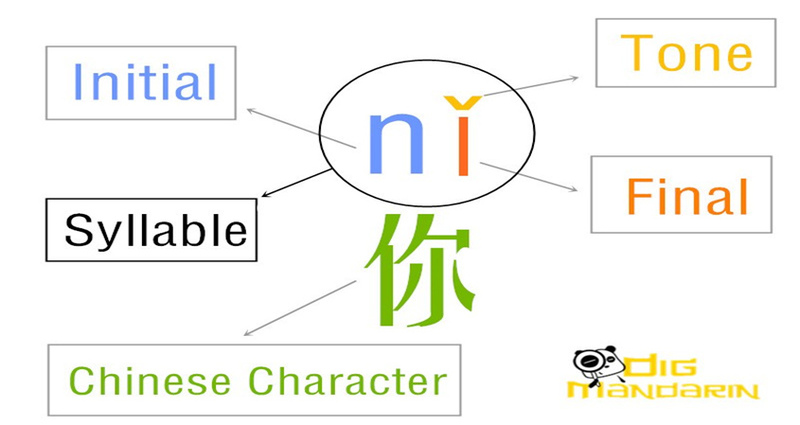 The HelloChinese mobile app, for example, contains a long list of characters in order to practice handwriting and learn Chinese quickly. 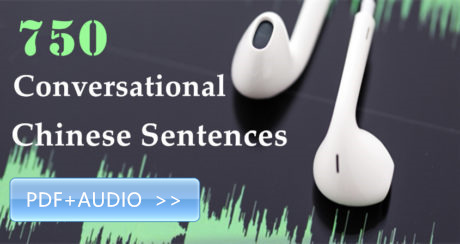 It’s hand-picked vocabulary is vast, but unfortunately not customizable. 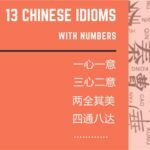 Additionally, advanced learners may find the hints about the correct stroke order a little bit annoying. However, the app is completely free! If you need more flexibility, try out the Pleco app. It’s primarily a dictionary, but it comes with a built-in handwriting recognition technology. 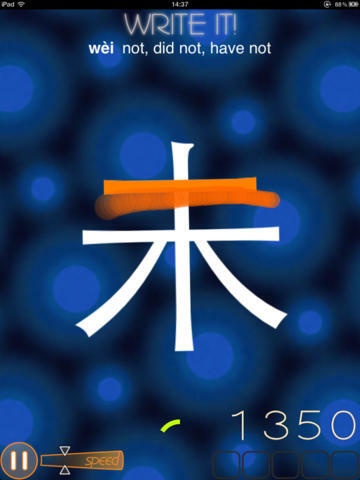 Pleco lets you write characters by yourself, which is useful for learning new characters, but is tolerant of stroke order mistakes, so you won’t get any feedback about your accuracy. TrainChinese’s Chinese Writer is styled more similar to a game. Characters fall from the top of the screen, and you have to draw them correctly to don’t let them reach the bottom. This is really fun! 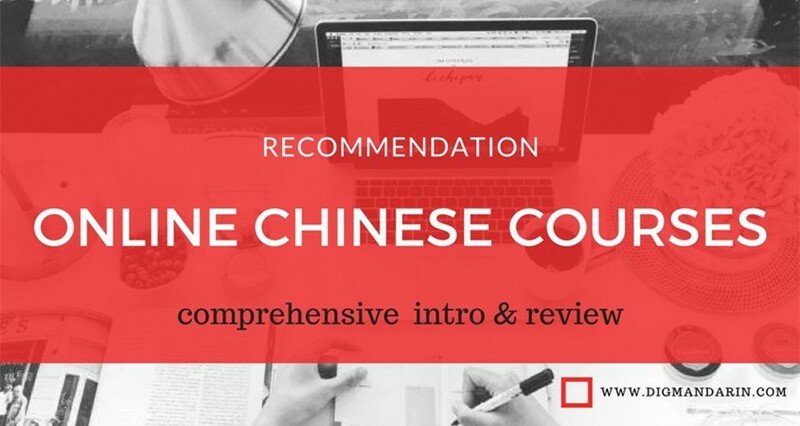 to get used to the rules of writing Chinese characters. 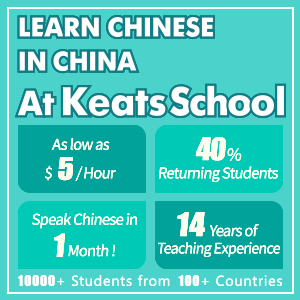 to understand the importance of the correct stroke order. 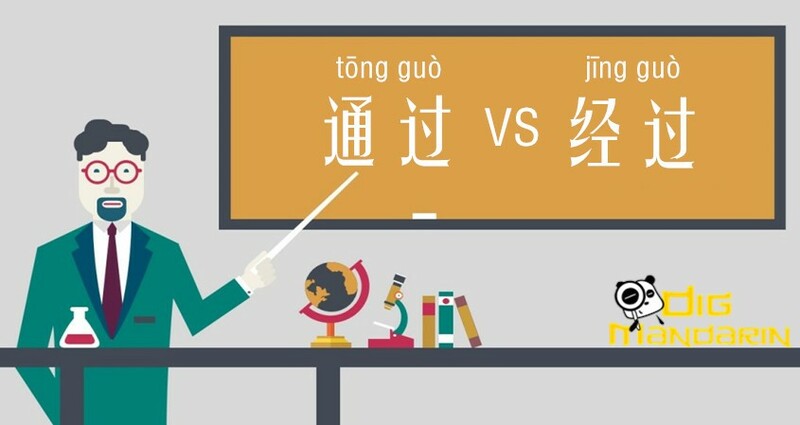 to learn how to distinguish commonly confused characters. The only limitation is that most handwriting recognition systems used in those resources are not perfect yet. Despite their general accuracy, sometimes they pick up incorrect strokes, for example, a vertical line may be recognized as a hook. On the contrary, components correctly written, but slightly in the wrong direction or location are sometimes not “accepted” as correct. 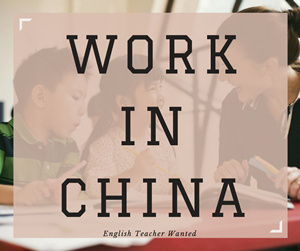 If you believe using an application would somehow impede your learning, you’re probably more interested in practicing your writing skills on paper. 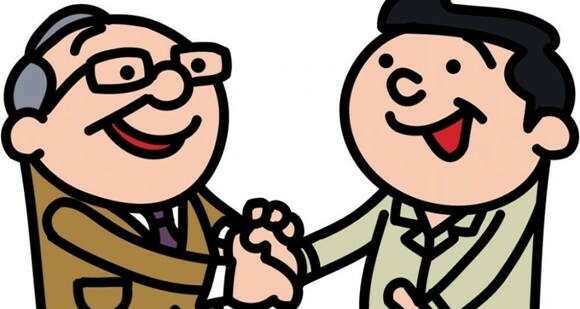 Of course, there are many workbooks and worksheets available in bookstores, but what if you prefer to practice characters from a customized list? Fortunately, there are a lot of online tools that help you to create your own grids: from the pretty simple to the rather sophisticated. 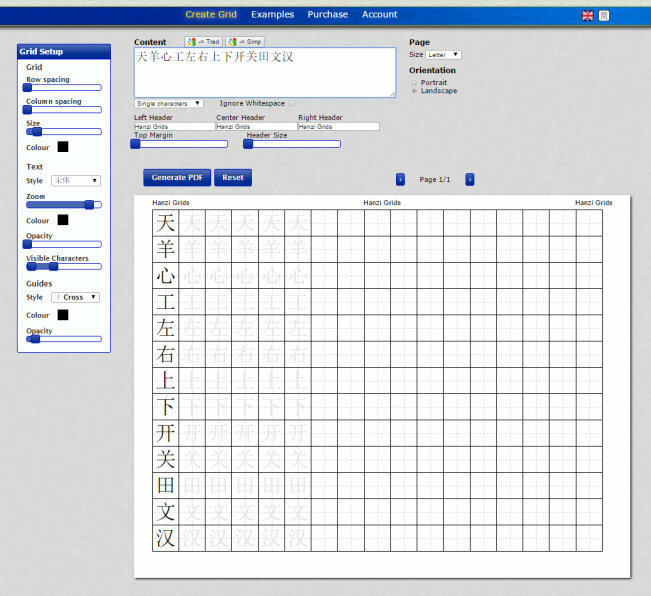 Some services, like Hanzi Grids, provide customizable fonts, background guides, grid colors, and other customizable features. Just type in the content you need, adjust the settings, and print out your custom-generated PDF file!